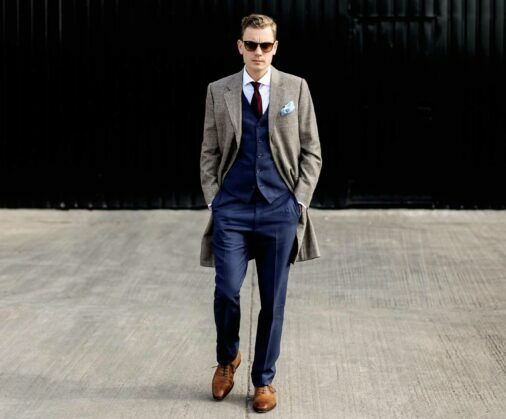 Every bespoke suit deserves a protective overcoat and a bespoke overcoat is the ultimate choice for the task at hand. 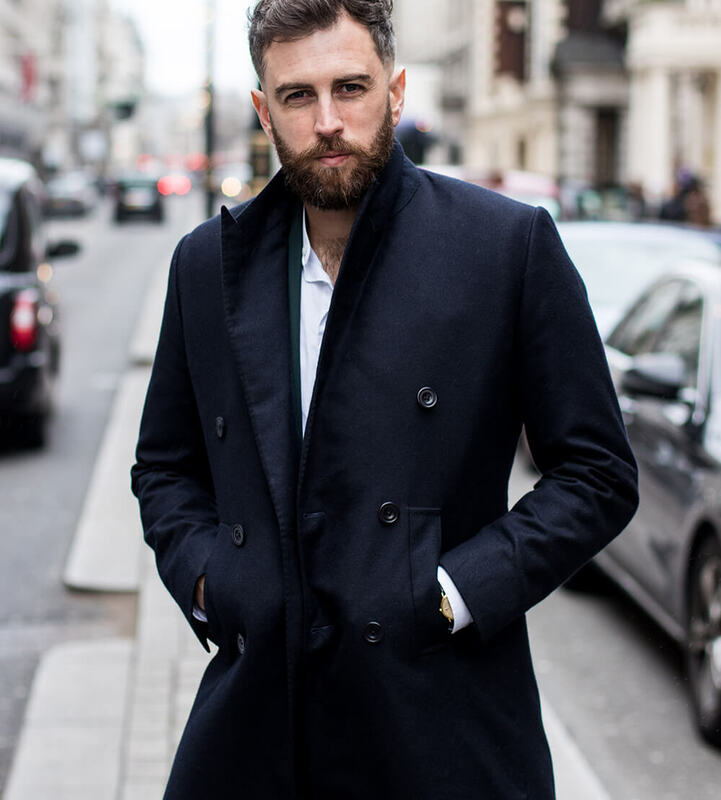 At Cad & The Dandy, every one of our bespoke overcoats is constructed by our team of expert tailors, using the finest cloths, from the most robust wools to the lightest of cashmeres. 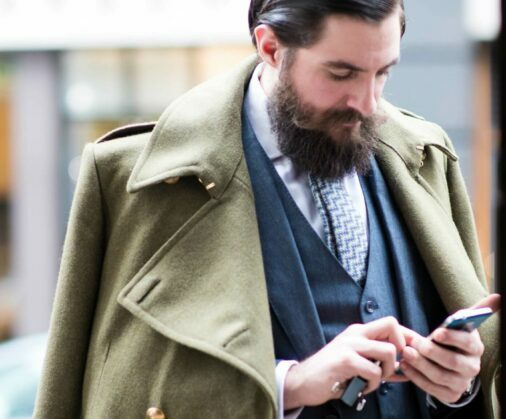 Each one of our bespoke coats is cut and crafted with the attention to detail you would expect from a Savile Row tailor. Our ability to create unique one-off designs via the multitude of style options we have available means we can offer everything from classic, timeless and traditional to clean-lined, elegant and contemporary. 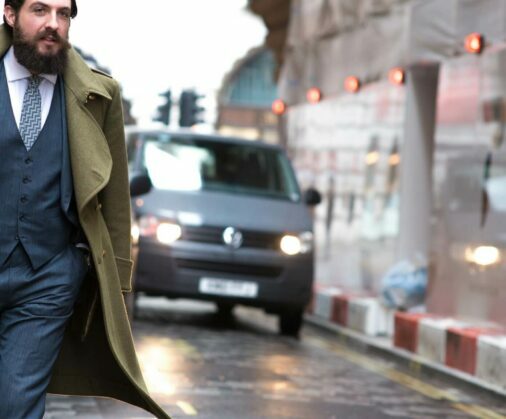 Book a consultation at one of our London, New York or Stockholm locations or read our Overcoats Guide to find out more. 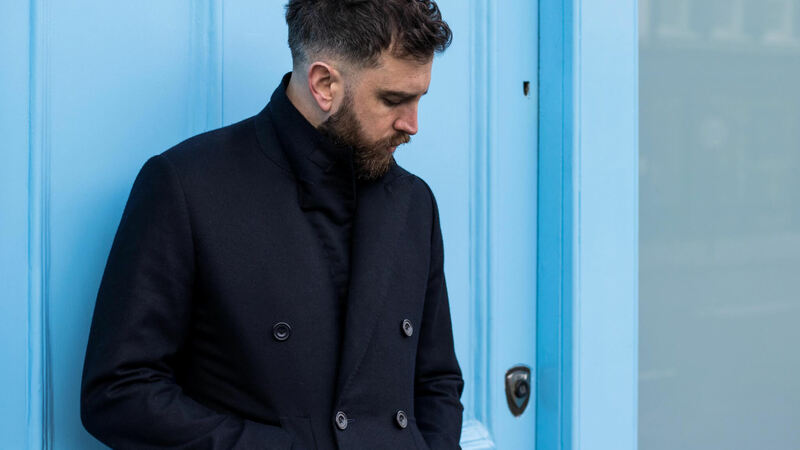 Read more about our overcoats in the blog posts below.